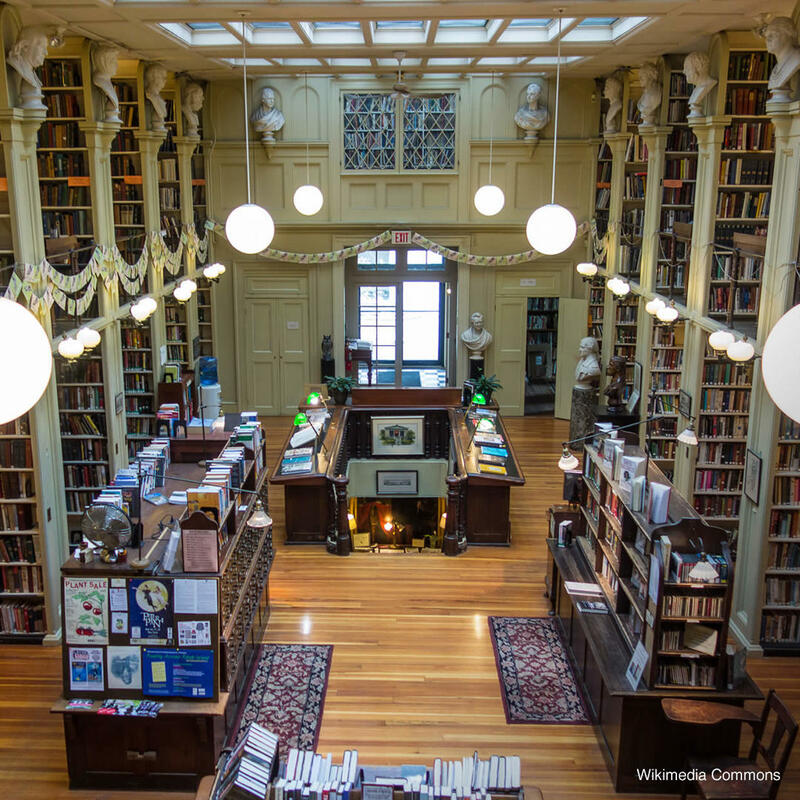 The history of this elegant library starts in 1836 and includes some of the greatest minds in literature. Upon entering this building, you'll be stepping into the same world that writers such as Edgar Allen Poe and H.P. Lovecraft frequented. While it is a certainly sophisticated place it is entirely appropriate to bring your children here - the library prides itself on being a center of learning and education for youngsters.